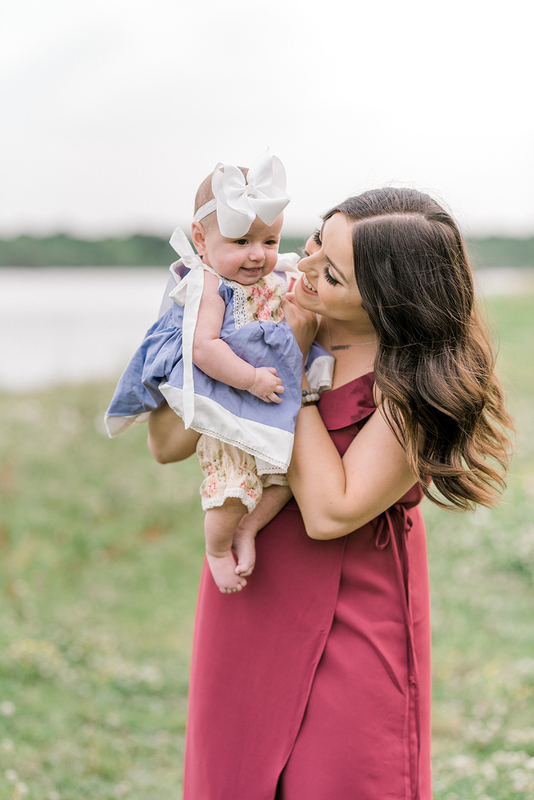 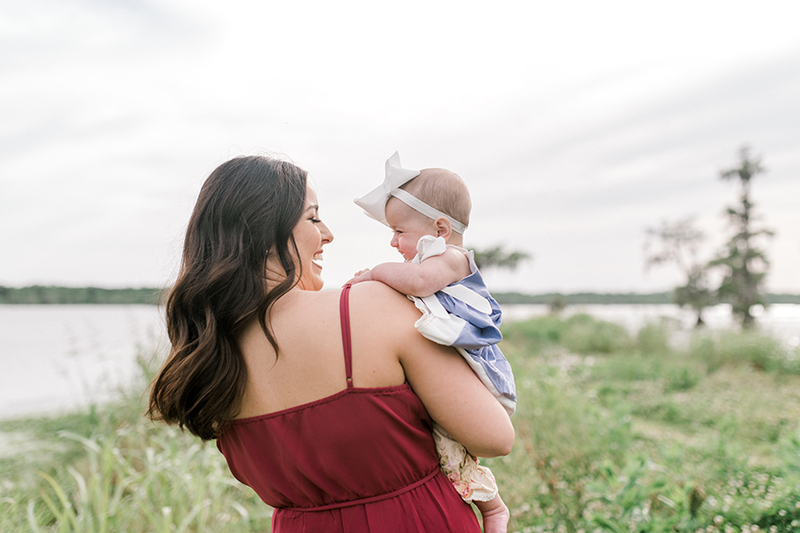 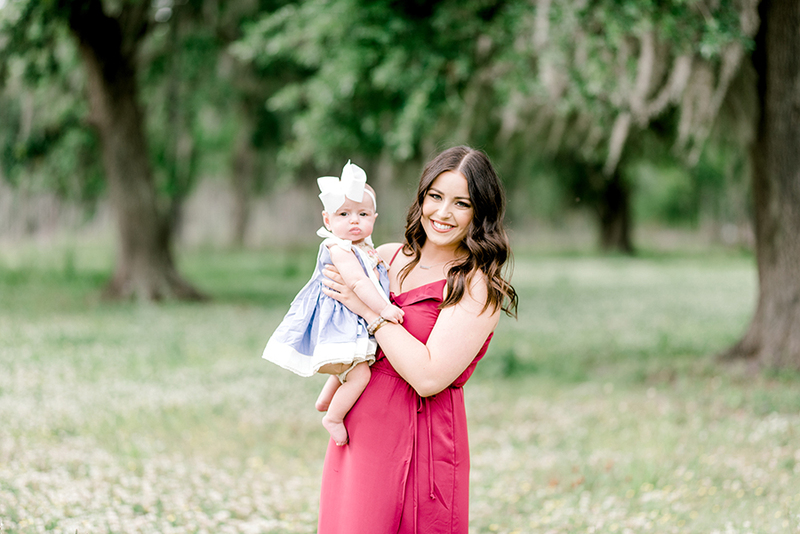 Brittlyn and her baby girl, Blakely, joined me on a Friday afternoon after a last minute cancellation at the beautiful Lake Martin. 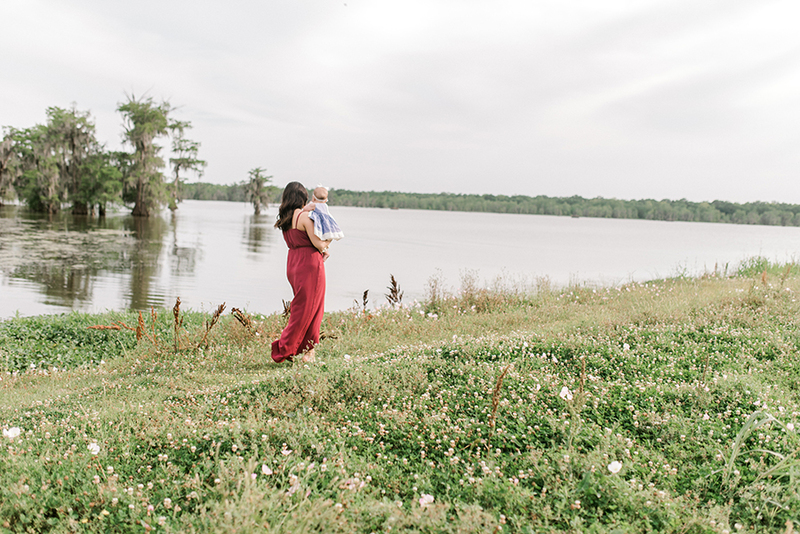 I love Lake Martin for many reasons, but the biggest one being that it's the perfect little slice of South Louisiana landscape in a nutshell, and it makes a great backdrop for photos. 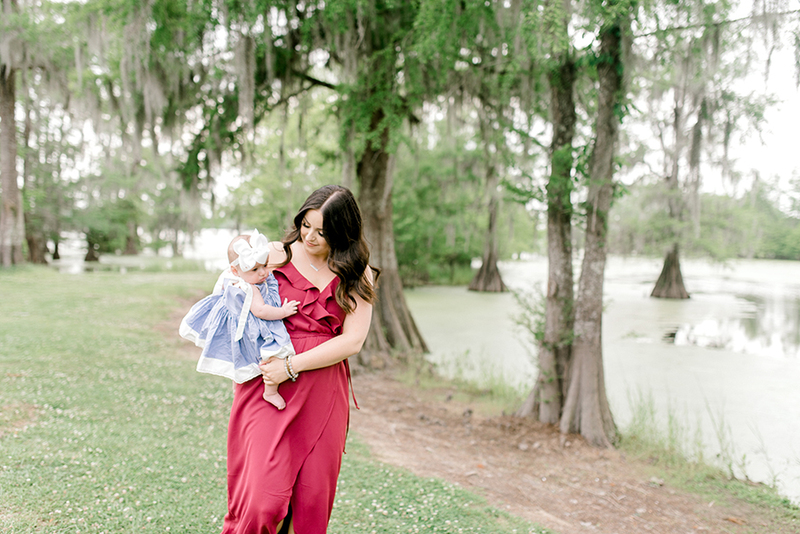 The three of us walked around and enjoyed the beautiful afternoon. 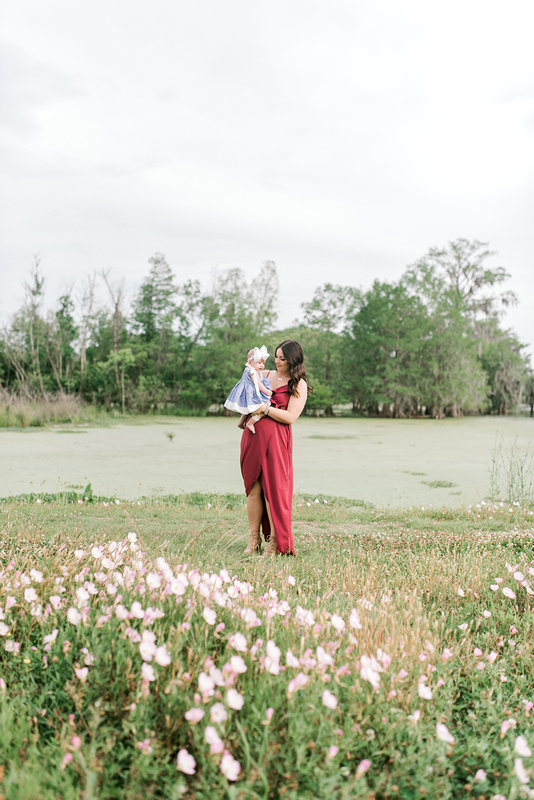 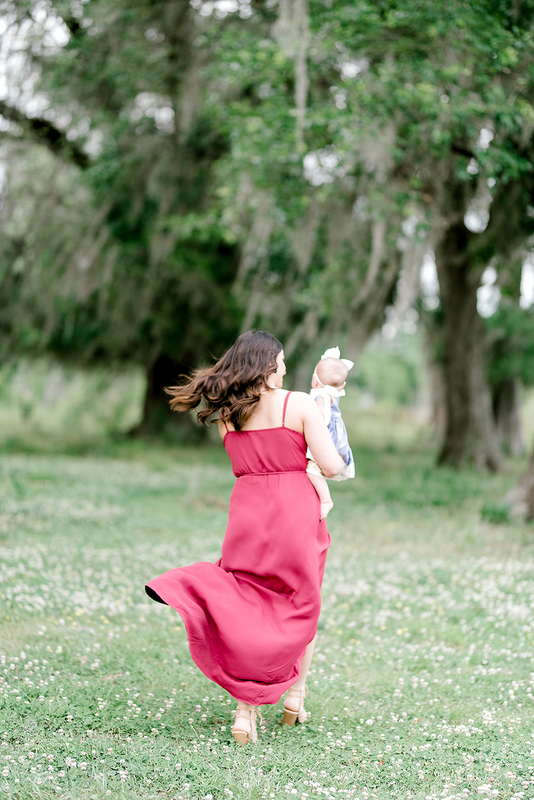 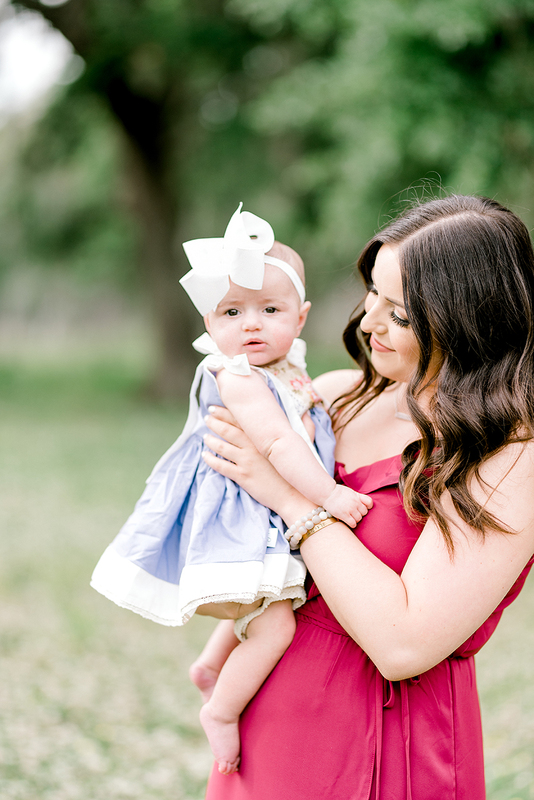 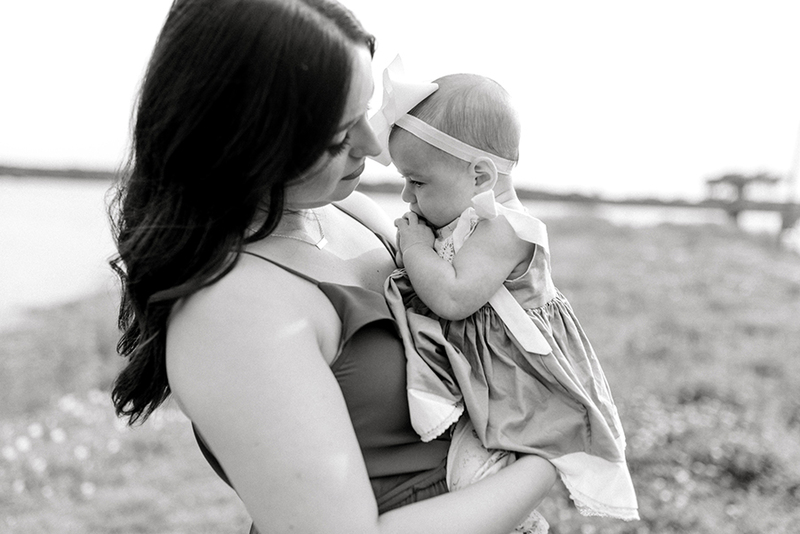 While seniors are my biggest market, I adore sessions with babies and small children! 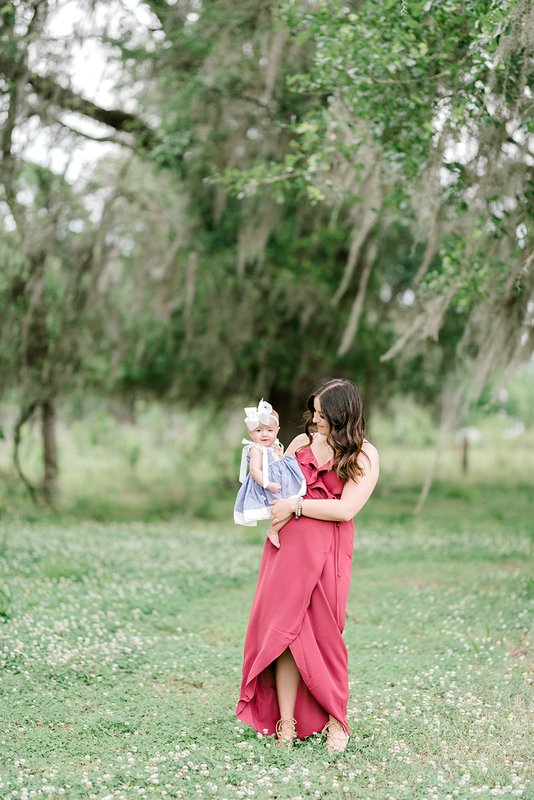 There's just something about capturing the innocence and subtle moments that steals my heart. 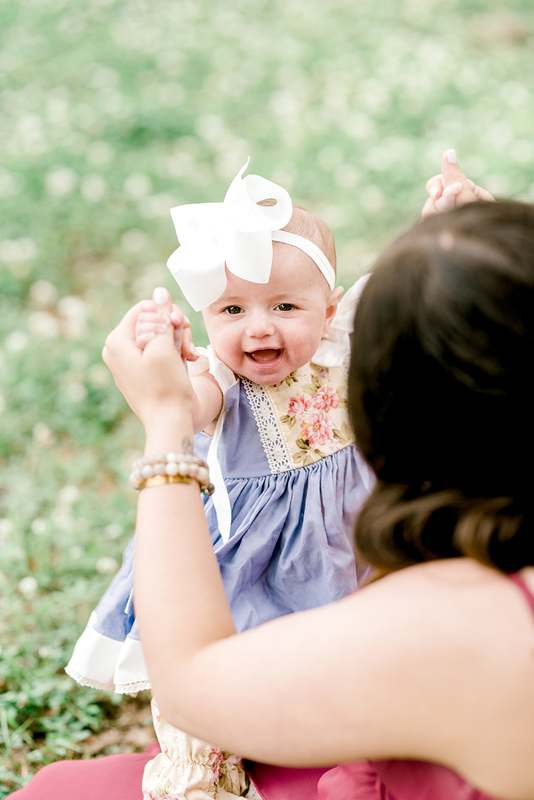 Give me all the sweet babes with their puffy hands tangled up in mamas hair and their gummy little smiles!